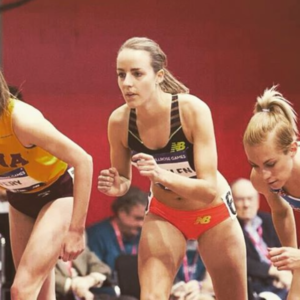 This week we switch our NZ’s Next Top Miler focus over to the ladies with Lucy Oliver (nee Van Dalen) joining us in-studio at Athletics New Zealand’s HQ. 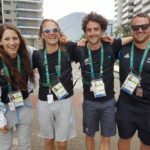 We also catch up with Amie O’Brien, Athletics NZ Community Manager, to talk about the state of the sport in New Zealand. Plus, we debate the pros and cons of the run streak, chat about the scandal that has become of Peter Snell’s missing singlet, and Hayden does his best to give child birthing advice … and fails … miserably. And, of course, all the news from the world of running in Aotearoa. Hit the play button below to play the show! 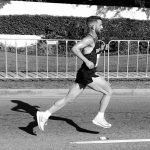 This entry was posted in Kiwi Running Show, Uncategorised and tagged Athletics NZ, Gold Coast Marathon, Lucy Oliver, Lucy Van Dalen, NI XC Champs, Peter Snell, run streak, Singlet Gate. Bookmark the permalink.